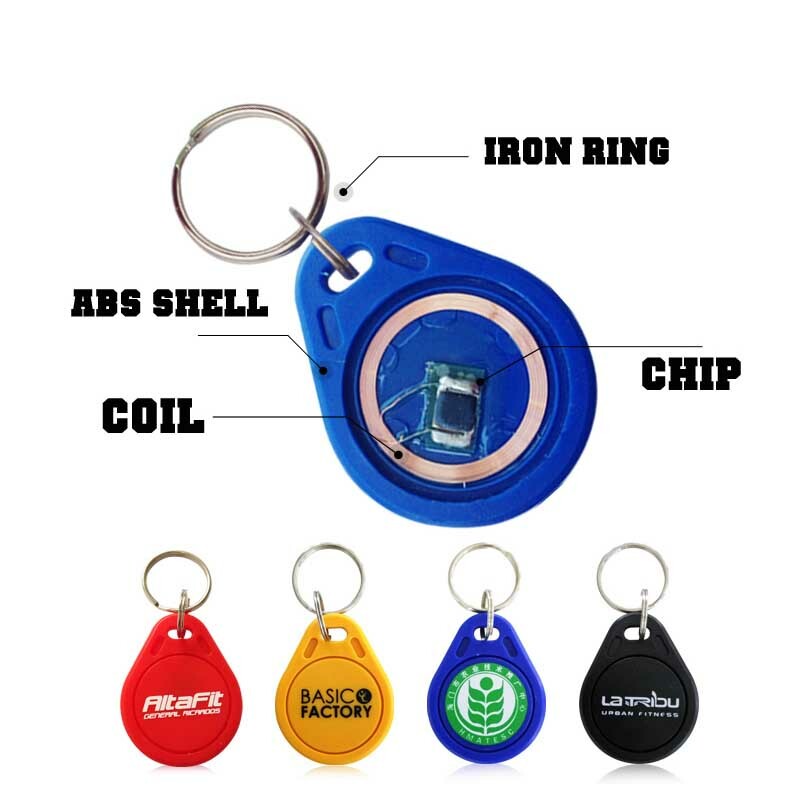 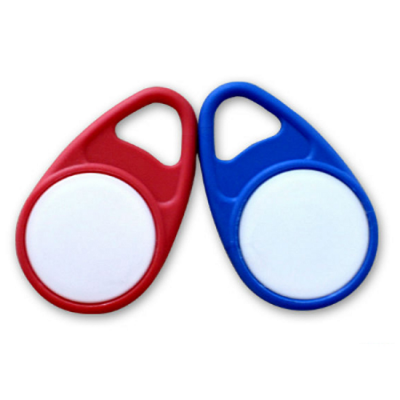 The Epoxy RFID Access Control Keyfob combine the RFID technology with good looking like cartoon figure or any shape customized and practical keyfob housings. 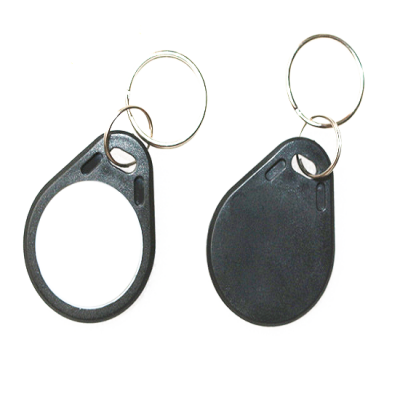 They can easily be hung on channeling keychain for easy carrying. 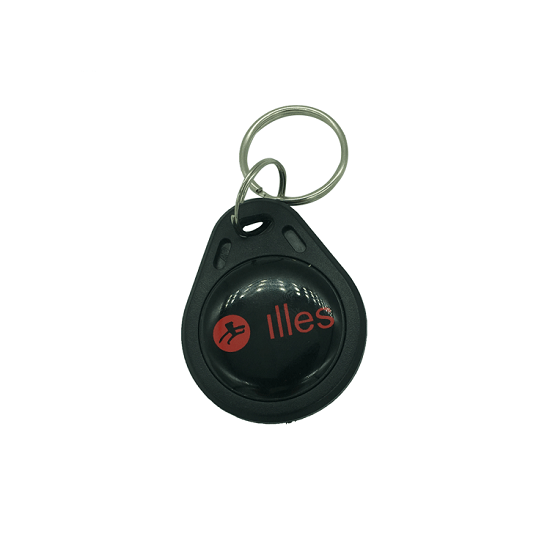 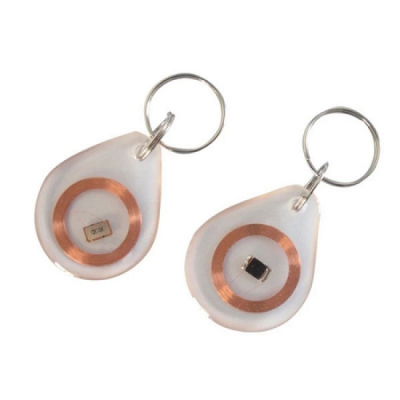 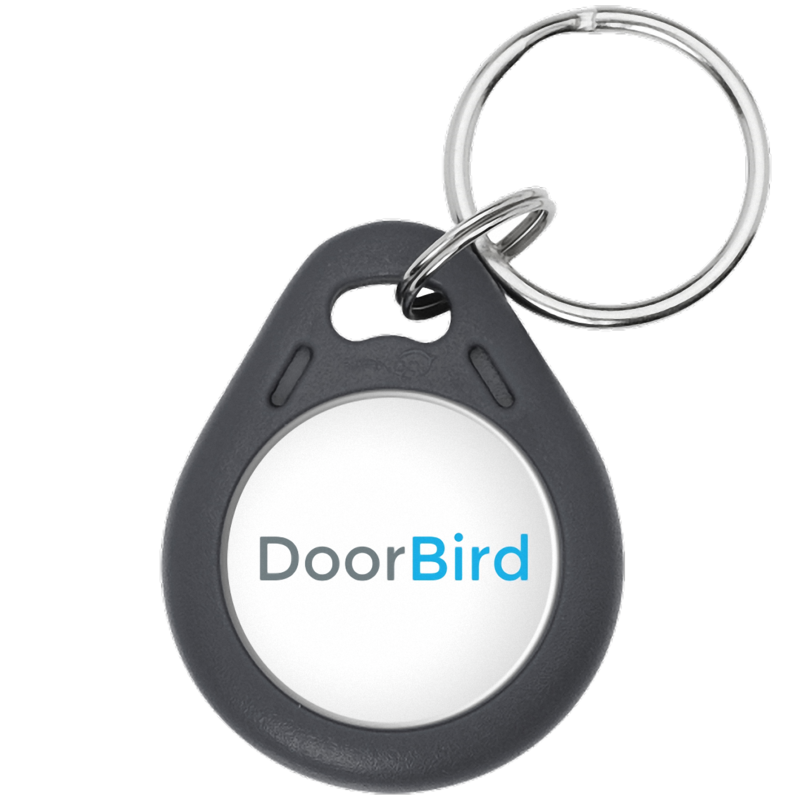 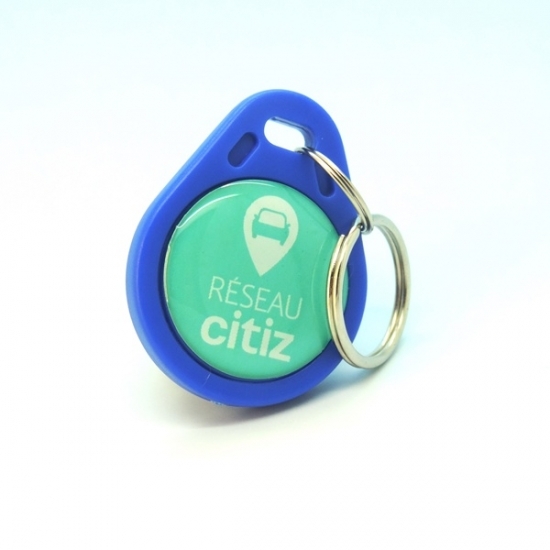 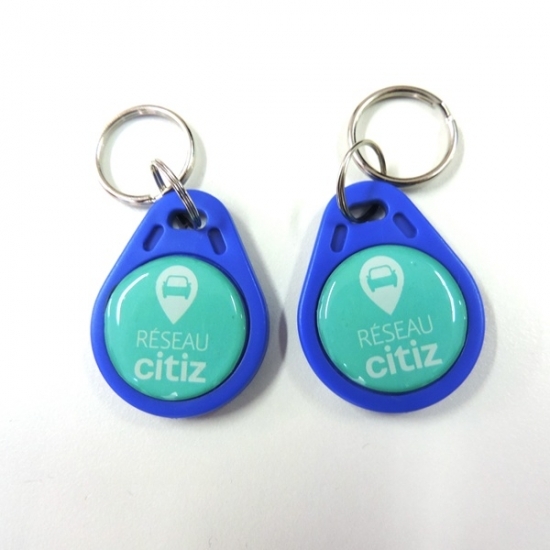 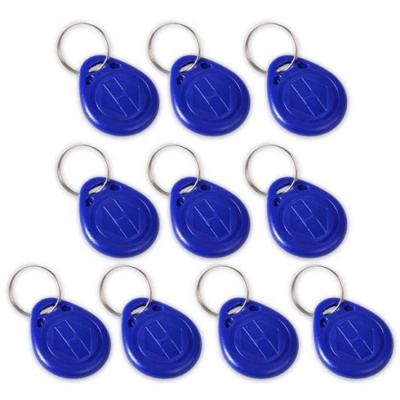 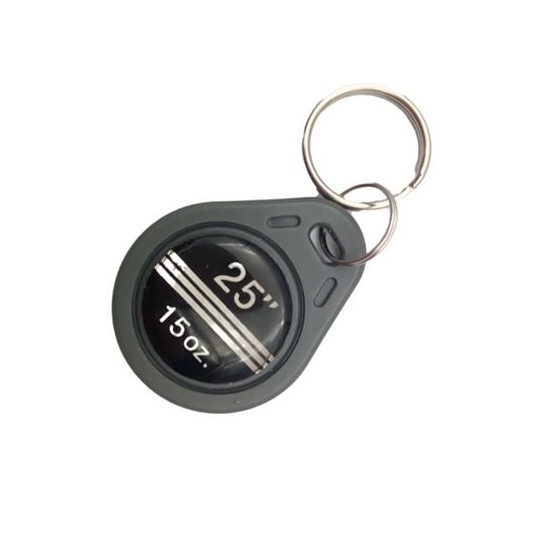 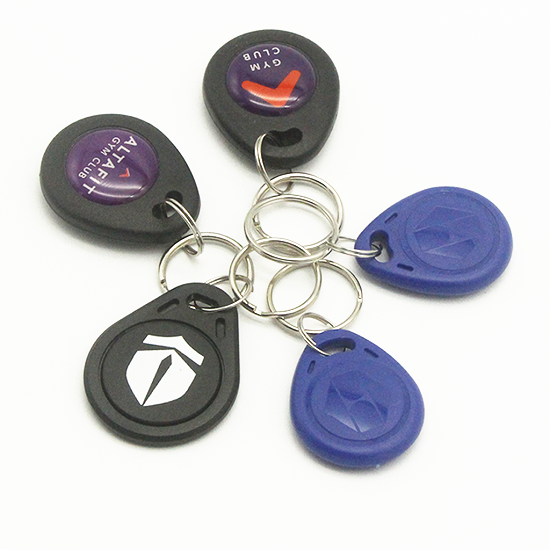 The keyfob encompasses RFID technology with the ability to customize to a customer's specifications. 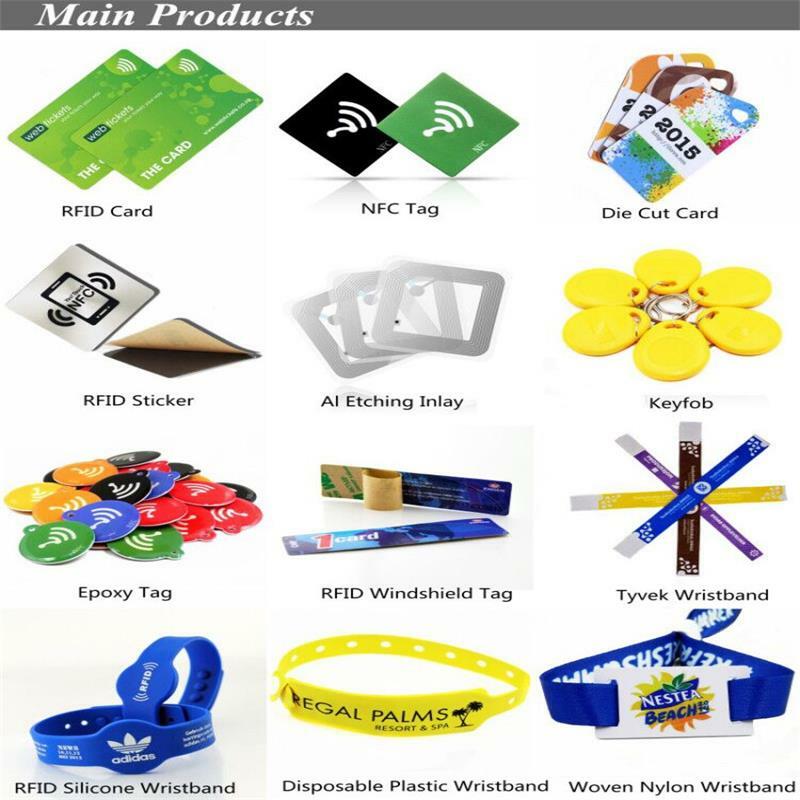 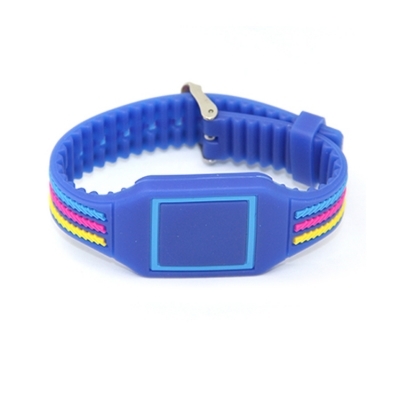 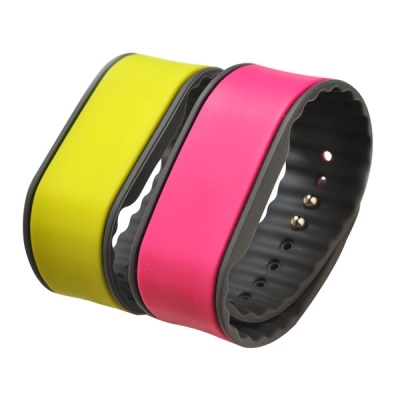 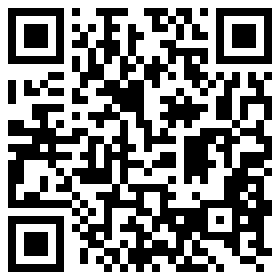 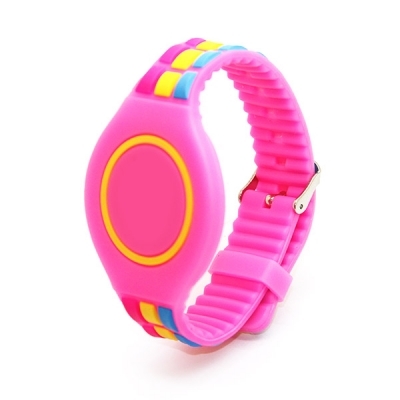 8.Craft:Processing serial numbers,silk printing LOGO and other personalized crafts as customized. 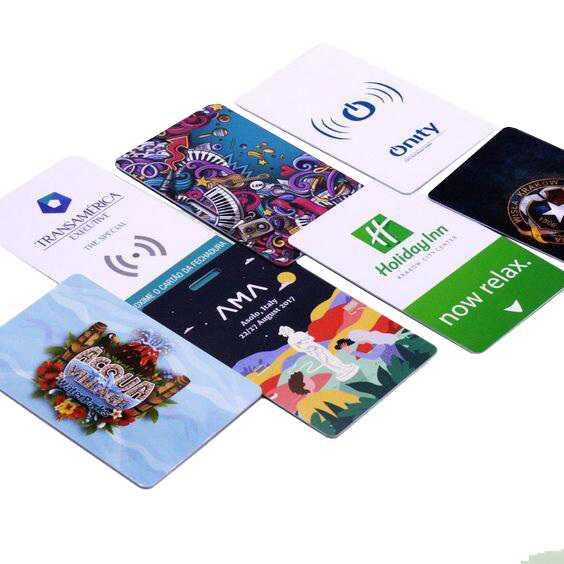 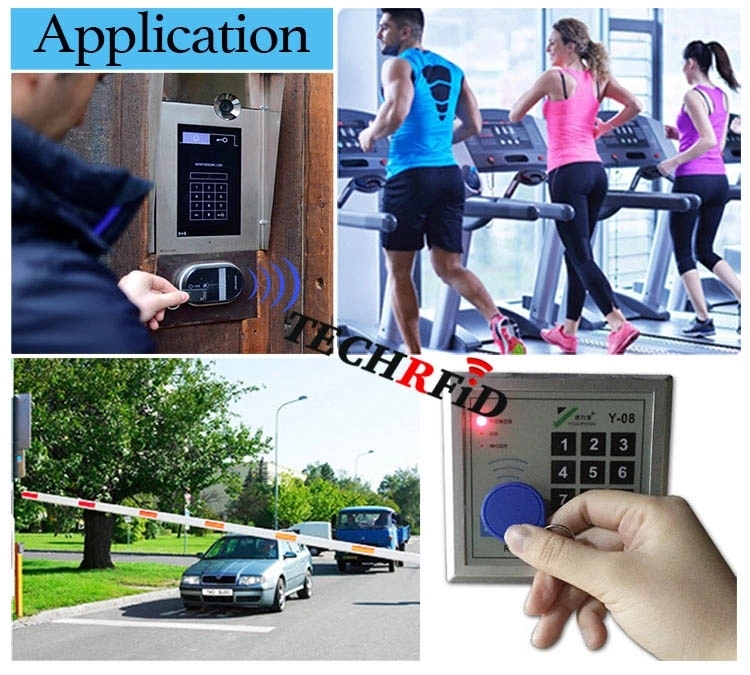 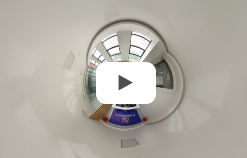 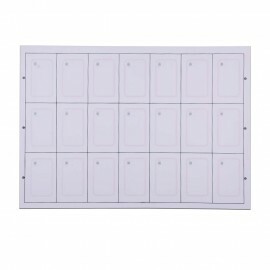 Transportation management, attendance management, access control management, one card for school, communication, shopping mall, hotel, leisure and entertainment,etc.